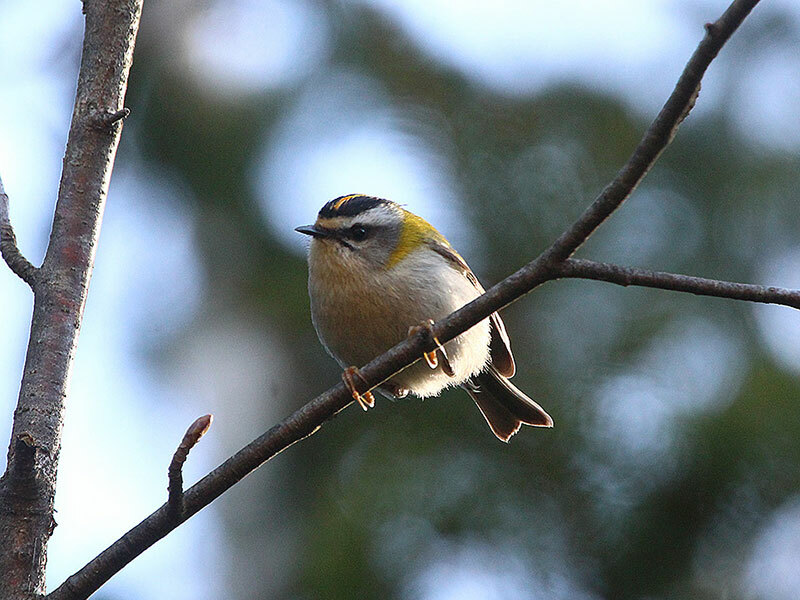 Firecrest (Regulus ignicapilla) 2 singing at Vertezu forest, Saldus county (M.Jaunzemis). 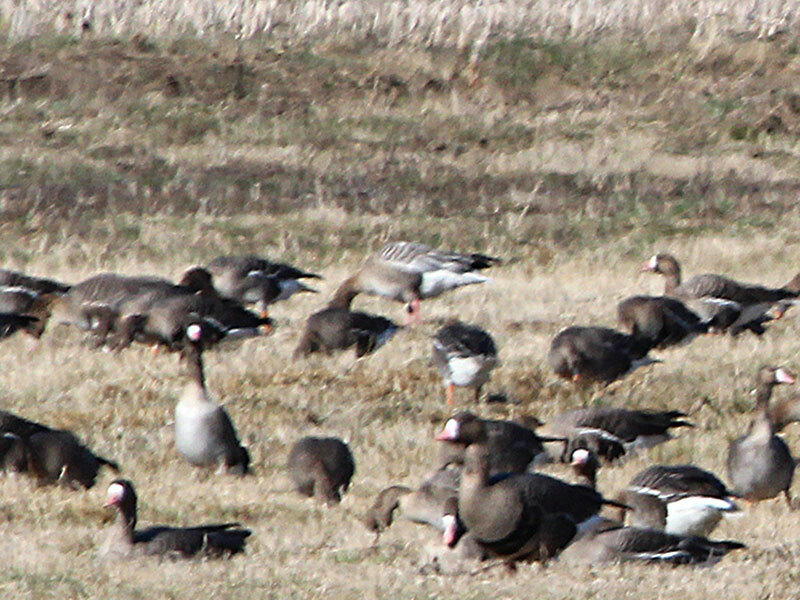 Pink-footed Goose (Anser brachyrhynchus) 1 with ~2000 Anser sp. Geese at Laidze lake surroundings, Talsi county (M.Jaunzemis). Lesser White-fronted Goose (Anser erythropus) 1 ad on the field with Greater White-fronted Geese (Anser albifrons) at Laidze surroundings, Talsi county (R.Karvonen, E.Aalto). Not Mr Blue. 14th record for Latvia. Red Kite (Milvus milvus) 1 at Valdemarpils, Talsi county (V.Jaunzemis et al.). Whimbrel (Numenius phaeopus) 1 at Laidze lake, Talsi county (M.Kilups). 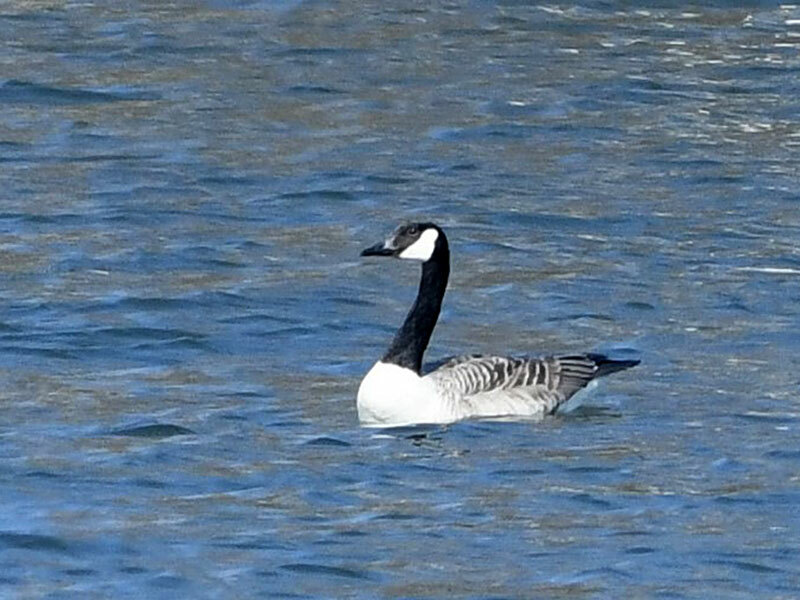 First spring migrant record. 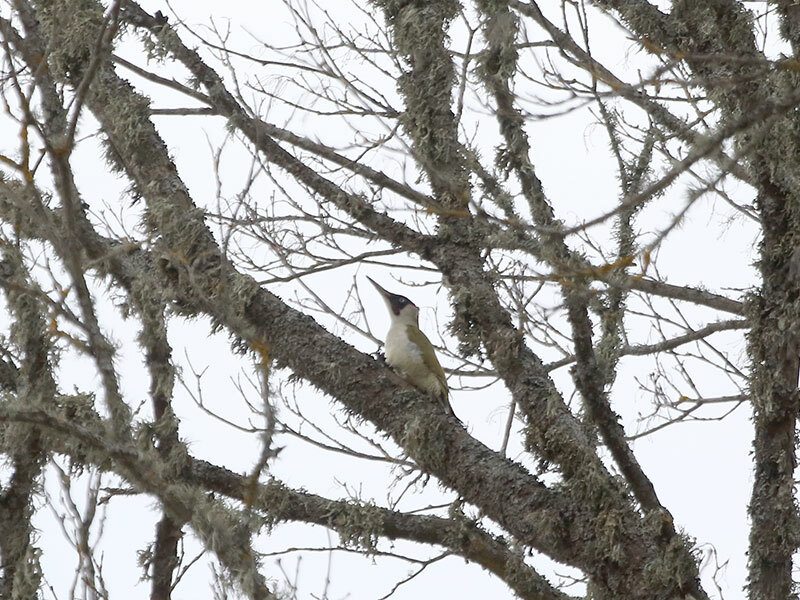 Firecrest (Regulus ignicapilla) 1 singing at Pavasari surroundings, Olaine county (I.Grinerte). Citrine Wagtail (Motacilla citreola) 2 at Vitolini surroundings, Jelgava county (E.Laucis). Present since 18.04.2019. (E. & V.Smislovs). 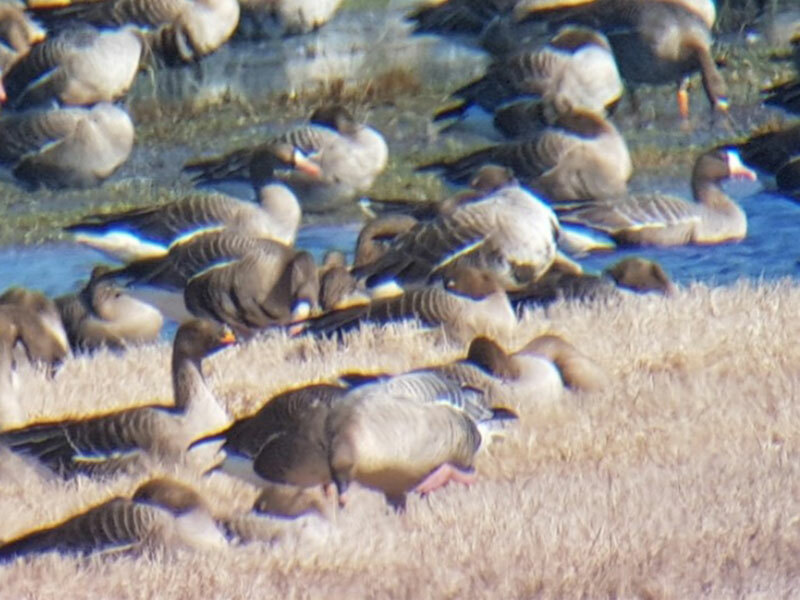 Lesser White-fronted Goose (Anser erythropus) 1 satellite tagged bird (Mr Blue) 6:00 at Laidze lake, Talsi county. On 18.04.2019. at 6:00 Kikuri surroundings, Kuldiga county, then 18:00 at Laidze lake, Talsi county. 13th record for Latvia. Caspian Tern (Hydroprogne caspia) 1 at Lapmezciems shore line, Engure county (D.Boiko). Jack Snipe (Lymnocryptes minimus) 2 flushed at Svete river floodplain fields, Jelgava county (E. & V.Smislovs). Cuckoo (Cuculus canorus) 1 at Kolka, Dundaga county (V.Jaunzemis, J.Jonans). First spring migrant record. Willow Warbler (Phylloscopus trochilus) 1 trapped and ringed at Jurmalciems, Nica county (P.Daknis, Z.Zvirbule). First spring migrant record. Blackcap (Sylvia atricapilla) 1 singing at Mezaparks, Riga (G.Graubics). Quite early first spring migrant record. Nightjar (Caprimulgus europaeus) 1 at Sipolciems surroundings, Babite county (E.Ledins). First spring migrant record. Barn Swallow (Hirundo rustica) 1 over Bale quarry, Beverina county (A.Klepers). First spring migrant record. Firecrest (Regulus ignicapilla) 1 singing at Kalkis surroundings, Jelgava county, 1 singing at Kemeri bog, Jelgava county (E. & V.Smislovs). 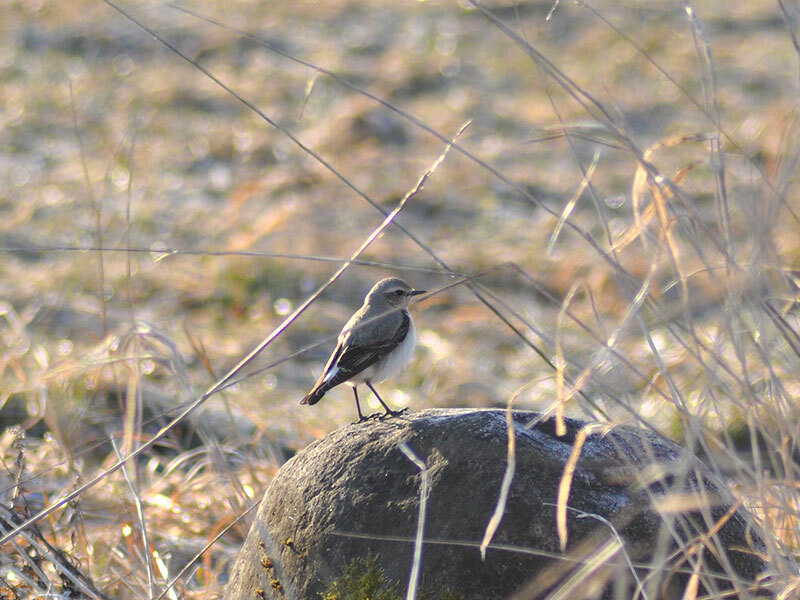 Citrine Wagtail (Motacilla citreola) 2 MM at Vitolini surroundings, Jelgava county (E. & V.Smislovs). 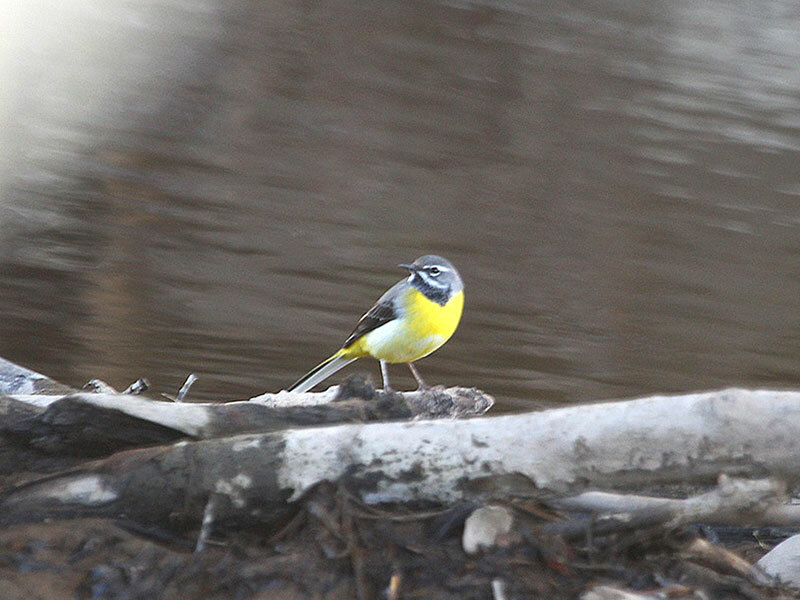 Grey Wagtail (Motacilla cinerea) 1 at Kauguri canal next to Kalkis, Jelgava county (E. & V.Smislovs). Pallid Harrier (Circus macrourus) 1 ad M at Kuja surroundings, Madona county (D.Ulands et al.). First spring migrant record. Firecrest (Regulus ignicapilla) 1 singing at Ploce surroundings, Pavilosta county (R.Rekmanis). Red Kite (Milvus milvus) 1 at Lutrini, Saldus county (R.Rekmanis). 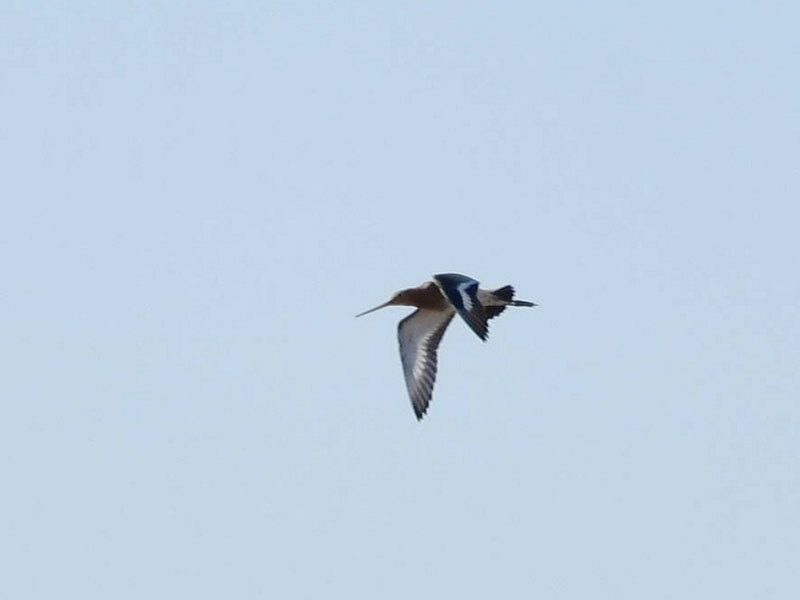 Great Snipe (Gallinago media) 1 flushed at Preili county (A.Ceirans). First spring migrant record. Hoopoe (Upupa epops) 1 at Lauteri, Salacgriva county (G.Graubics). First spring migrant record. 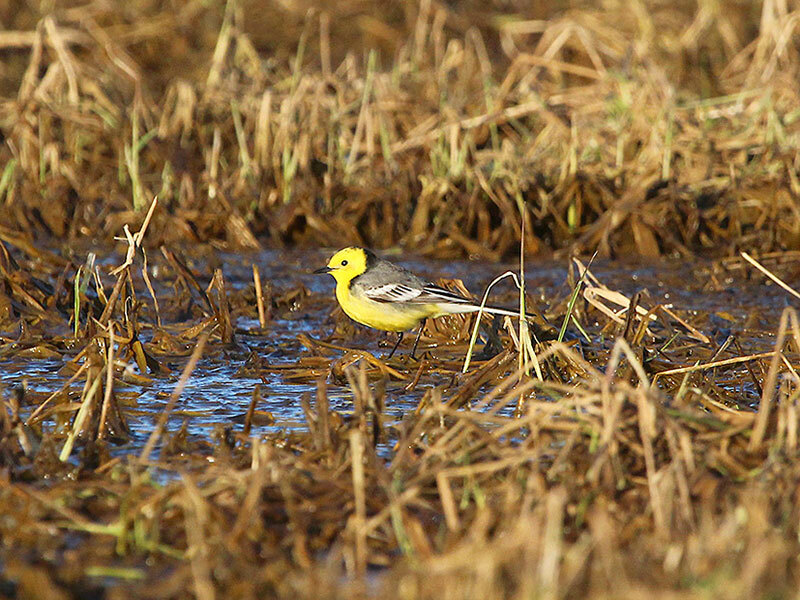 Citrine Wagtail (Motacilla citreola) 1 M at Zvejsala - Lodani fish ponds, Rezekne county (I.Brediks et al.). 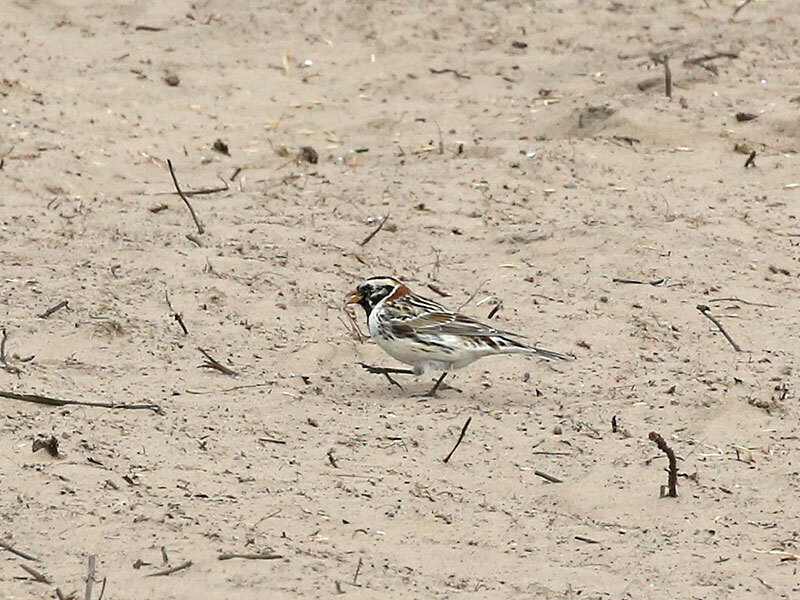 Lapland Longspur (Calcarius lapponicus) 1 M at Uzava river floodplain fields, Ventspils county (I.Grinerte, K.Millers). 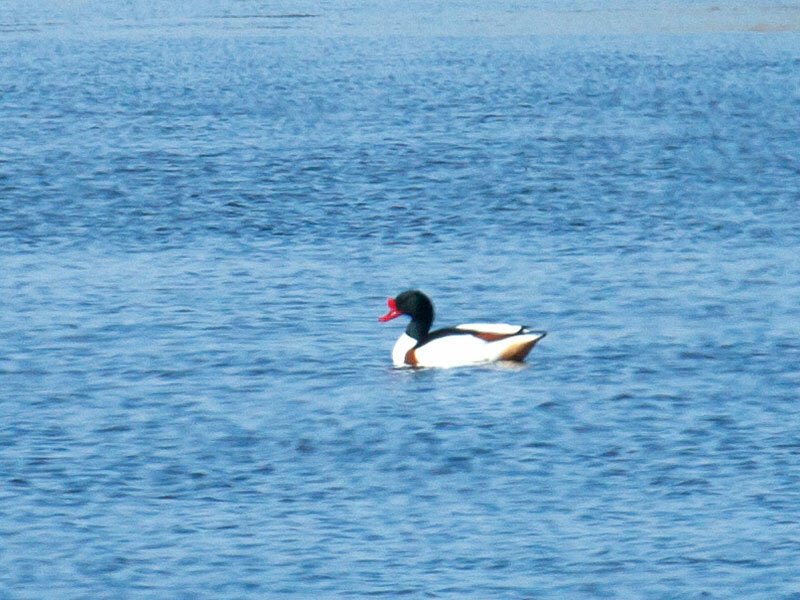 Common Shelduck (Tadorna tadorna) 1 M at Zvejsala - Lodani fish ponds, Rezekne county (R.Kroics). Rare inland. Peregrine Falcon (Falco peregrinus) 1 at Svete river floodplain fields, Jelgava county (E.Smislovs). Spotted Redshank (Tringa erythropus) 4 at Svete river floodplain fields, Jelgava county (E.Smislovs et al.). 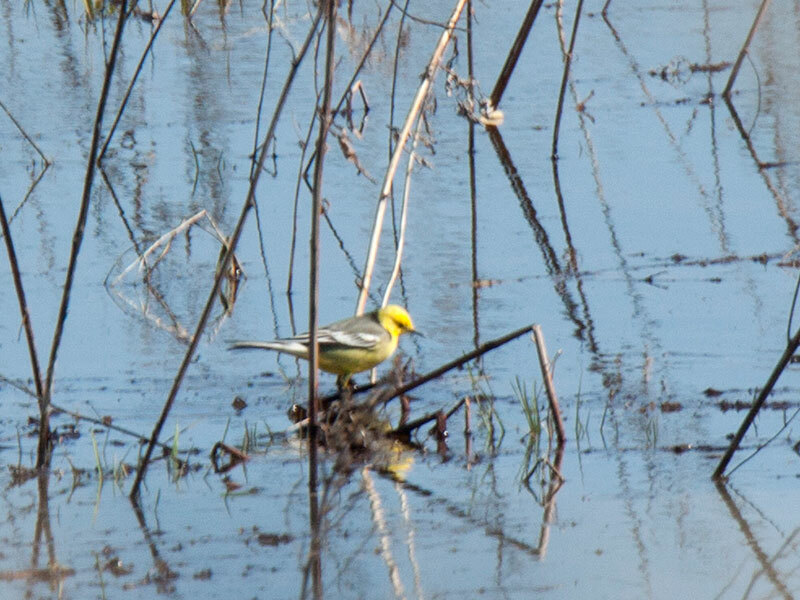 First spring migrants record. Wood Sandpiper (Tringa glareola) 2 at Svete river floodplain fields, Jelgava county (V.Smislovs, A.Arnicans). 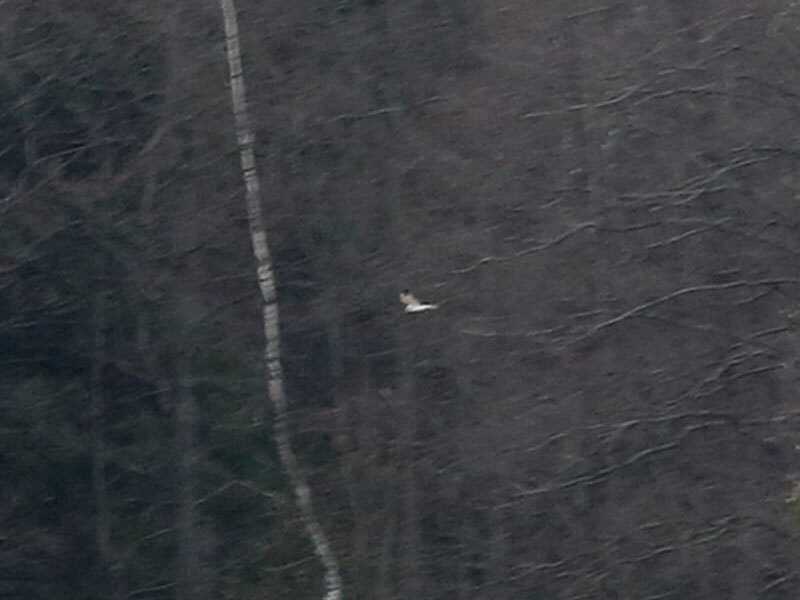 First spring migrants record. Jack Snipe (Lymnocryptes minimus) 1 flushed at Svete river floodplain fields, Jelgava county (E.Smislovs, A.Kurockins). Jack Snipe (Lymnocryptes minimus) 1 flushed at Ezerkrasts meadow, Liepaja (R.Rekmanis). First spring migrant record.